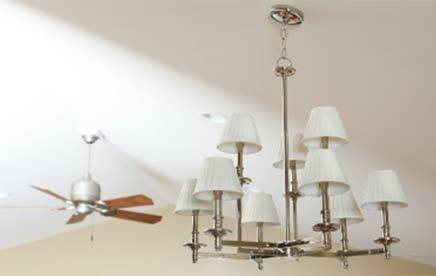 Denton, Corinth, & Highland Village electrical repair. 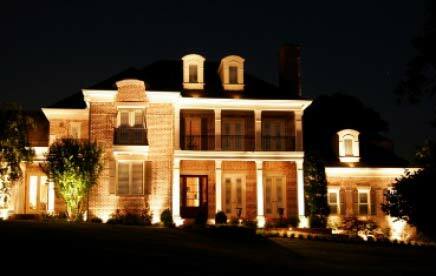 At Light It Up Electric, our licensed and insured electrical repair technicians consider keeping our commercial and residential customers in Corinth, Denton, and Highland Village to be a large part of our mission. This is the reason we offer general troubleshooting safety checks to protect homes and businesses in the area. 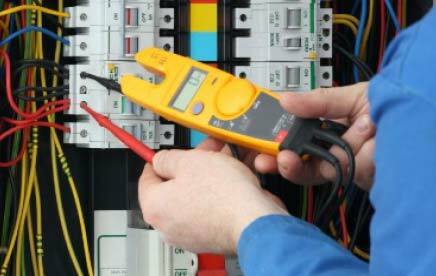 Having one of our skilled electricians do a periodic inspection to locate and repair electrical problems in the breaker box, plugs, or outlets is a great way to prevent electrical fires, especially in older homes or businesses. Light It Up Electric’s master electrician can take out unsafe breaker boxes and do a panel upgrade for customers in Denton, Corinth or Highland Village who are in need of this service. 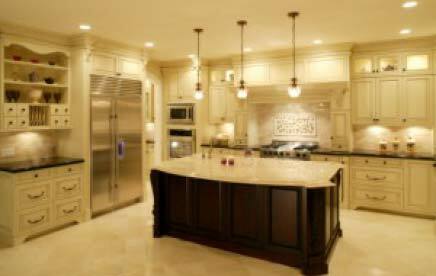 If a whole panel upgrade is not needed, we can change out any malfunctioning circuit breakers. Residents of Highland Village, Corinth, and Denton may also wish to consider having a whole house surge suppressor installed. This will protect the family electronics and is also an excellent way to know that the family will suffer fewer blackouts in the future. 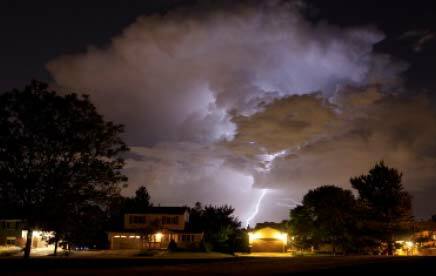 With the many catastrophic weather events that have occurred in recent years, it may also be a good idea for homeowners in the Highland Village, Corinth, and Denton areas to let Light It Up Electric install a backup generator. Generator installation can be a real lifesaver for families left without power for an extended period by providing electricity for heating and cooling, as well as keeping the freezer and refrigerator working to prevent food from spoiling. Being prepared is an important aspect of safety, and people living in Highland Village, Denton, and Corinth have only to call Light It Up Electric to have skilled electrical help to assist them in this area. 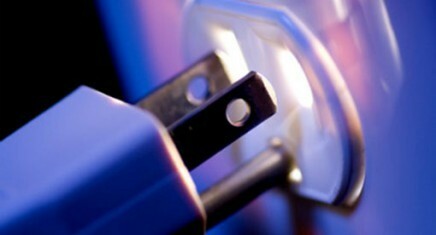 Check our company out on Facebook or at www.LightItUpElectric.net .